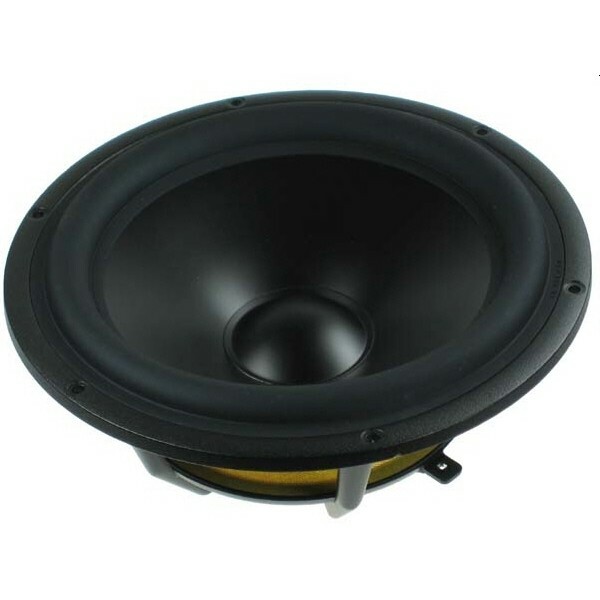 SEAS H9946 SP26R is a passive radiator intended for use as an alternative to the port in a bass reflex cabinet, together with an active woofer of similar size or smaller. It is equipped with an M4 screw to permit easy attachment of more added mass for other applications. SEAS H9946 SP26R is a passive radiator intended for use as an alternative to the port in a bass reflex cabinet, together with an active woofer of similar size or smaller..